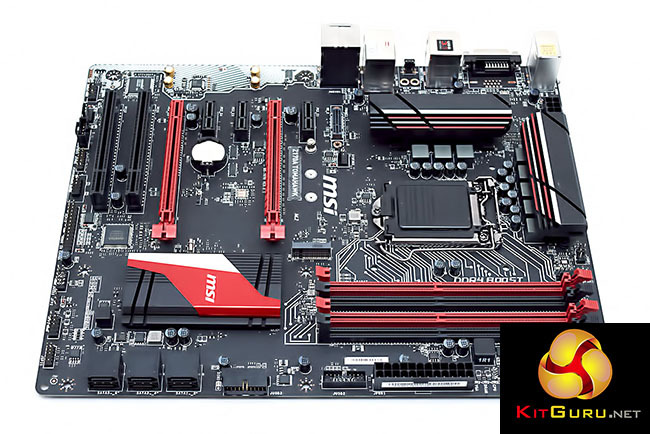 MSI has delivered a bold and uniquely styled range of gaming motherboards for the Z170 platform since it’s launch, the XPower Gaming Titanium and Gaming M7 are two excellent examples that we’ve tested here at KitGuru. 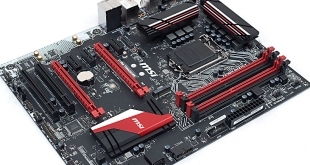 Yet those motherboards are relatively expensive for any buyer looking for an affordable entry into the Skylake platform – that’s where MSI’s Z170A Tomahawk comes into play with a more affordable price of around £100. Although aesthetics are undoubtedly subjective, we think the MSI Z170A Tomahawk is one of the nicest looking Z170 gaming motherboards at the £100 price point. MSI is the only vendor to use a sleek matte-black PCB, no dark-brown in sight, and further boosts the unique design with white highlighted memory tracers. The Z170A Tomahawk certainly impresses on first inspection in the style department, but how does the hardware and feature-set on offer stack up relative to the competition? 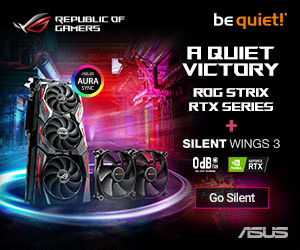 Surprisingly well, actually, though it’s definitely a balancing act in how MSI have managed to achieve this price point. On the one hand all the basics are covered – 32Gb/s M.2, USB 3.1 10Gb/s, a quality 8 phase CPU VRM and MSI have even gone that extra mile with debug LEDs and a clear CMOS button . 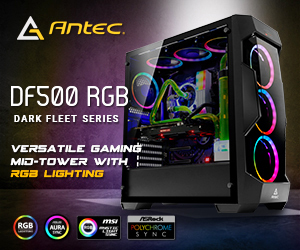 Yet, there are some obvious cost-saving measures including Realtek ALC892 audio and Realtek RTL8111H Gigabit LAN, that compares unfavourably to Realtek ALC1150 audio and Intel or Killer LAN on most other gaming motherboards. 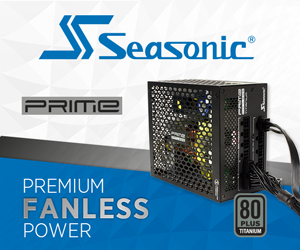 Supports 6th Gen Intel® Core™ / Pentium® / Celeron® processors for LGA 1151 socket. GAMING LAN: The best online gaming experience with lowest latency. GAMING DNA: LED ambient lights are added to give it an awesome look & feel, ready for battle. Military Class 4: Top Quality & Stability. 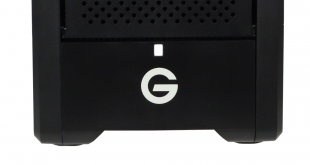 Guard-Pro: Improved Protection and Power Efficiency. MULTI-GPU with VGA Armor: VGA Armor PCI-E slots. Supports AMD Crossfire™. Click BIOS5: Secure and Reliable UEFI BIOS solution. 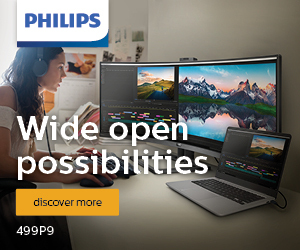 4K UHD Support: Ultra-high Definition Visual Experience.